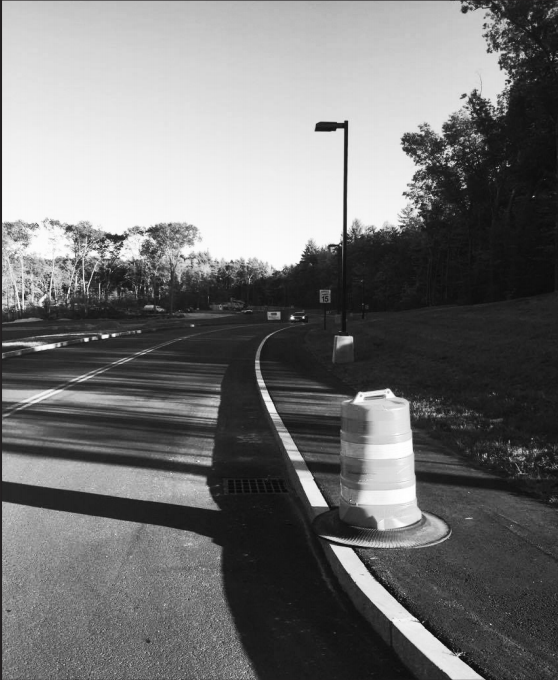 As soon as the Construction for Victory Lane was announced in the Fall of 2015, SNHU students, both commuters and on-campus, were ecstatic about the short cut to East Side Drive; however, the road itself has been paved and complete for about a year now, and it still has not officially opened. The question on everyone’s mind: What’s the hold up? As an East Side student with a car for my second year in a row, I have felt a bit teased by the road and have heard numerous complaints about how the road wasn’t open for students yet by other residents. Even now that it’s open for trial runs Mondays through Fridays from 7 a.m. to 7 p.m., some students still feel it needs to be open 24/7. According to Monther Mardini, the Associate Vice President for Capital Projects, the road’s official release date is still being determined. Though this is good that they’re prepping everything for it to open officially, this could have been done last year after its completion through the winter and spring semester. The road has remained the same, from observation, other than the sign that was put up on East Side Drive with its hours of availability and the construction for the new Athletics Complex. The physical completion of the road was done, and they could have been conducting the traffic count through trial runs earlier in order to push through the process. College students also tend to go driving around a lot at night. Closing the road off at 7 p.m. is a giant inconvenience that serves no purpose other than forcing students to go the long way around on those long night drives, late night food runs, or even when coming back from work. The hours are in place for the trial run, but it seems pointless to cut off passage through it past 7 p.m. as you could acquire a traffic count for the later hours and also make late night life easier for students. 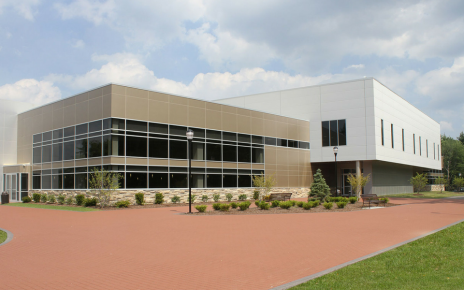 Victory Lane needs to be open full-time for students and faculty, as we’ve waited long enough. Some of us who’ve seen it built and anticipated its opening will soon be graduated and have had our time unnecessarily wasted going around.